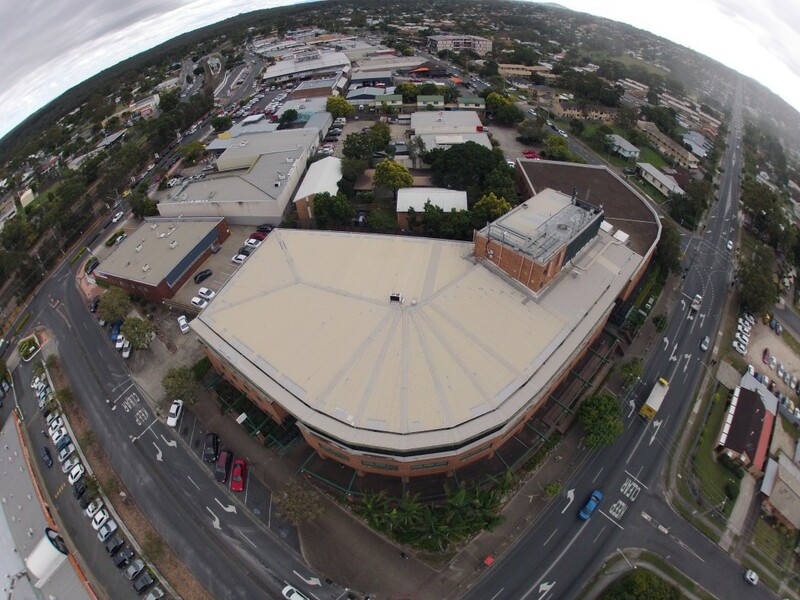 In 2013 we completed a massive re-roof on this commercial building. 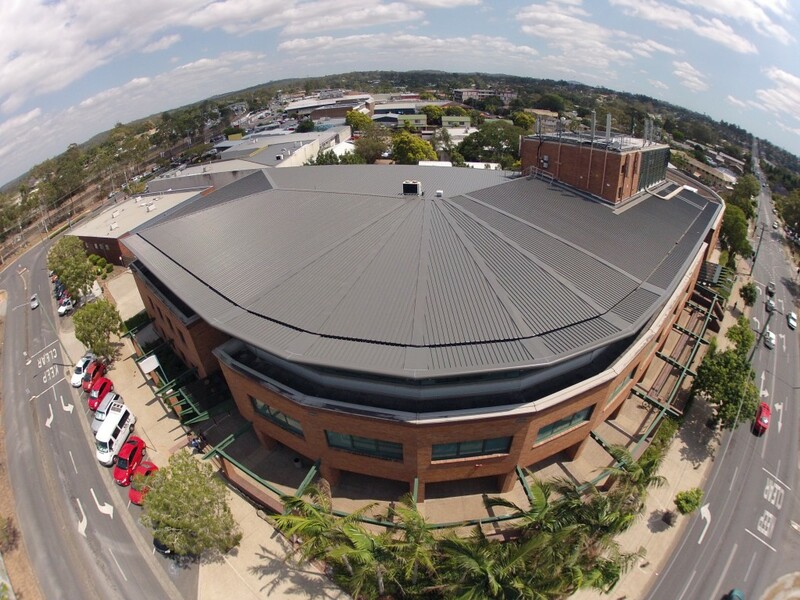 With over 1800 sq/m of metal roofing that was replaced, the finished product does wonders for the overall physical appearance.  A.M.J use only the highest quality roofing materials when completing roof replacements. 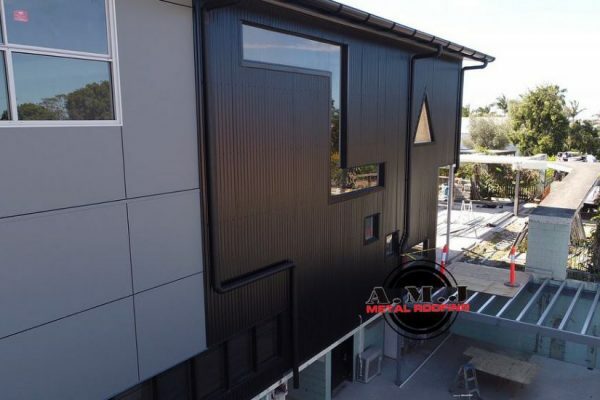 In this instance, BlueScope Steel Colorbond materials were installed to achieve this outcome – the great thing is, BlueScope Steel offer a manufacturer’s warranty of up to 25 years on materials used, that covers you for corrosion to perforation by natural weathering, as well as paint flake and peel (depending on your cover)! 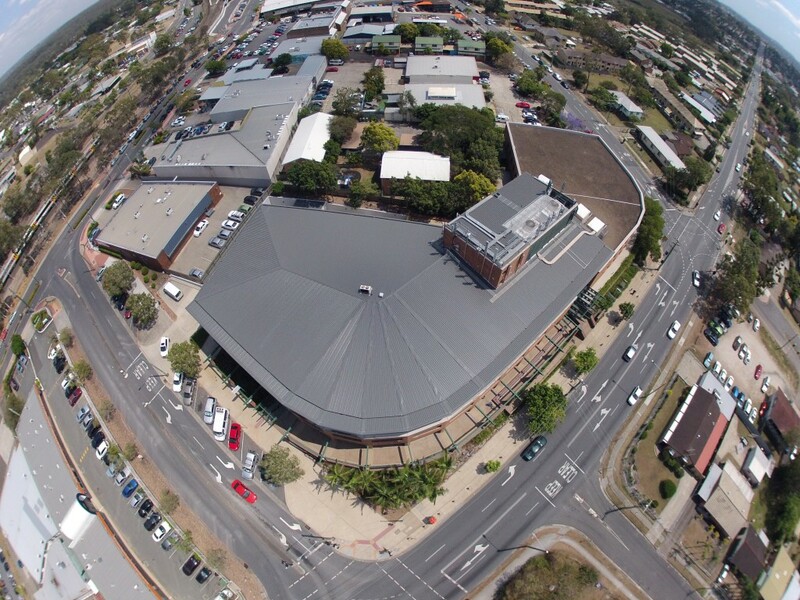 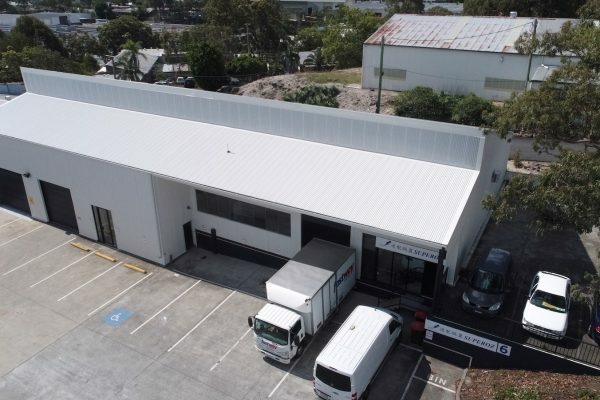 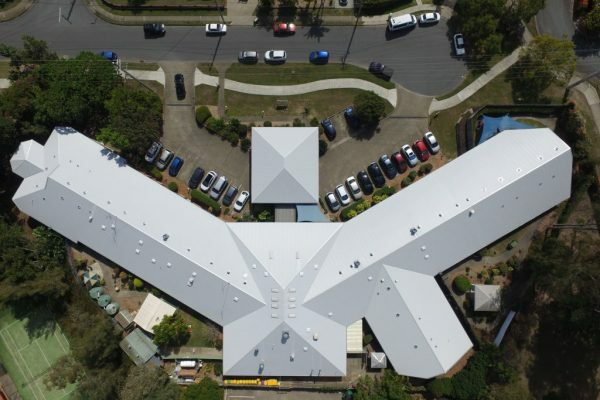 Located in the business precinct of Woodridge, this new roof ensures that the businesses located at this address do not experience the unpredictable Brisbane weather in their reception areas!